Calendar makes great stocking stuffers! 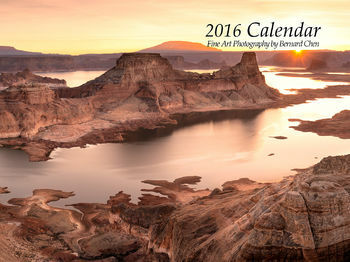 This beautiful custom made calendar makes a great gift for the upcoming 2016 season! 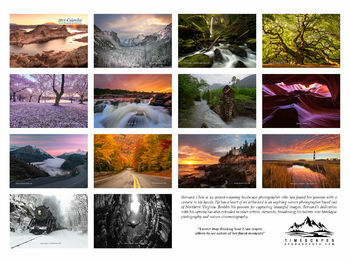 Thirteen amazing images showcasing images from all around the United States will surely WOW all your family and friends! Be sure to use it but you can always keep it as an inspirational guide for your next family vacation! The calendar is 9" x 12" inches, printed beautifully on 100 lb. glossy weight paper with saddle-stitching to bring it all together. Don’t Wait - Limited Quantity Available! Includes Free Shipping!